Produced by Hammer Film Productions and 20th Century Fox Television. 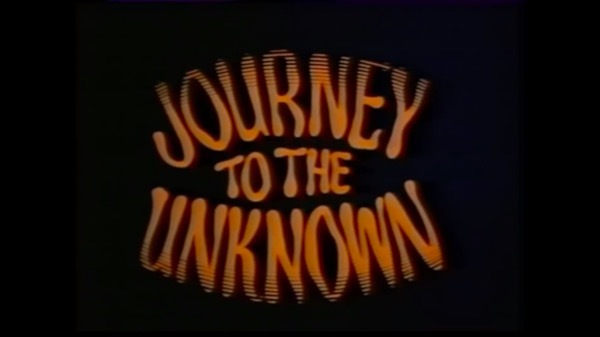 The series aired in the UK on the ITV network during 1969. The series has a fantasy, science fiction and supernatural theme, very similar to the American television series “The Twilight Zone”, and deals with normal people whose everyday situations somehow become extraordinary. It featured both British and American actors: American actors included George Maharis, Vera Miles, Barbara Bel Geddes, Patty Duke, Carol Lynley, Joseph Cotten, Stefanie Powers and Brandon deWilde, along with familiar British actors such as Dennis Waterman, Jane Asher, Kay Walsh, Roddy McDowall, Nanette Newman, Ann Bell and Tom Adams. Seventeen episodes were produced. [ Directors of the episodes included Roy Ward Baker, Alan Gibson, Robert Stevens, Don Chaffey and Michael Lindsay-Hogg. Each episode was executive-produced either by Joan Harrison or Norman Lloyd. 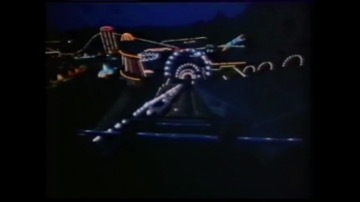 The series had a memorable and famous whistled theme tune composed by Harry Robinson of Hammer Film Productions, and a creepy title sequence that featured a roller coaster filmed at night at a deserted amusement park (Battersea Park Fun Fair in the London Borough of Wandsworth, London). Episodes are listed in order of UK release date.